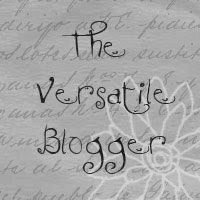 This posting has been a long time coming and many more will follow I promise.... but first things first! 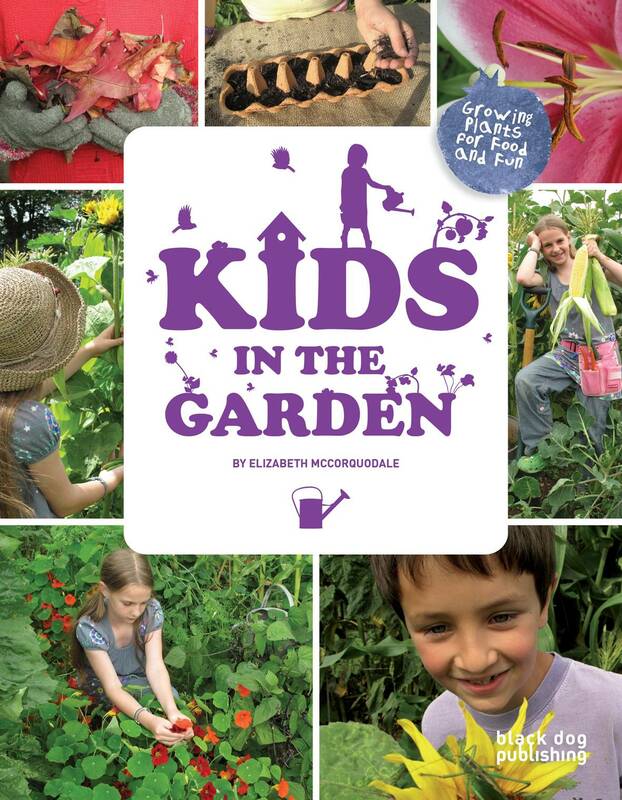 I've discovered two fantastic books that I'd love to share with you - especially for anyone with children, god-children, nieces, nephews or grandchildren that they would dearly love to encourage outside and away from the dreaded PlayStations and computers only to find that there is so much to enjoy just on their own door steps and all for free! 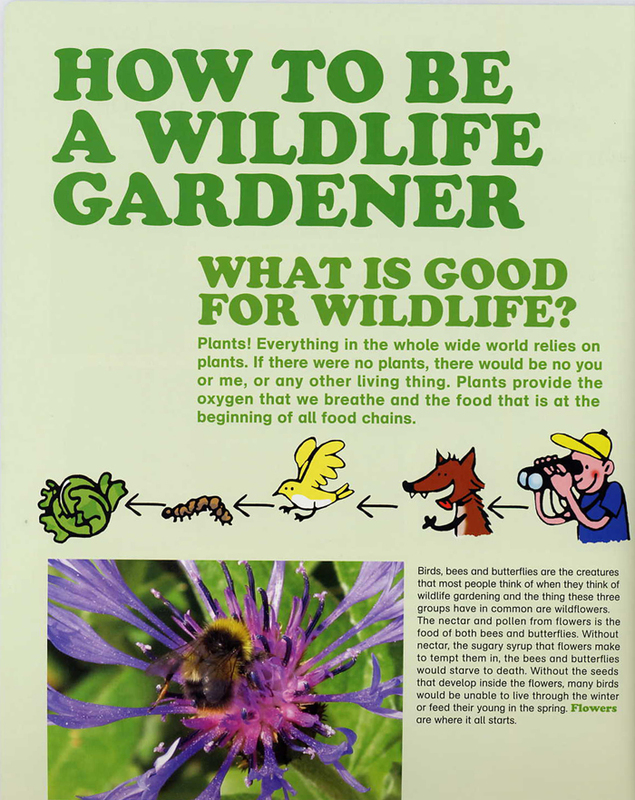 A great deal of my own childhood was following in the footsteps of my parents and grandparents who were all keen gardeners and lovers of wildlife too and I'm more than grateful for the patient hours that were spent encouraging me! 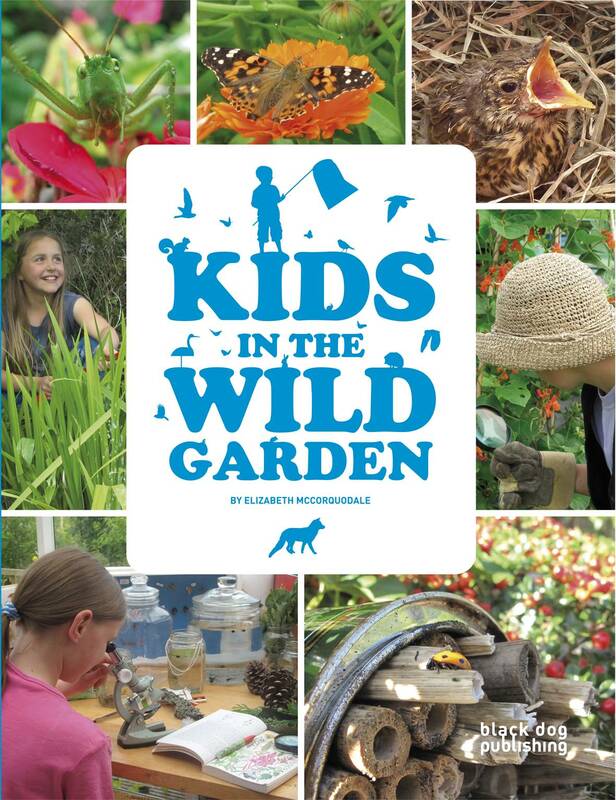 The two books - Kids in the Wild Garden and Kids in the Garden are both a delight and are absolutely packed with innovative and imaginative ideas of how to encourage children discover the best of gardening and wildlife along with some great illustrations too. If you order them having seen this posting you will be able to buy them at £5.97 each (a 40% reduction on the RRP of £9.95). See details below! 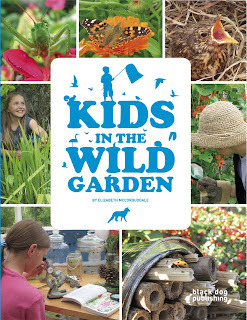 Kids in the Wild Garden gives an amazing overview to wildlife gardening which would be enough to whet any one's appetite on such a subject - I loved the section "In the night garden" on how to discover what creatures visit your garden after dark and another on "What is bad for wildlife" - something even us adults need to be reminded of! 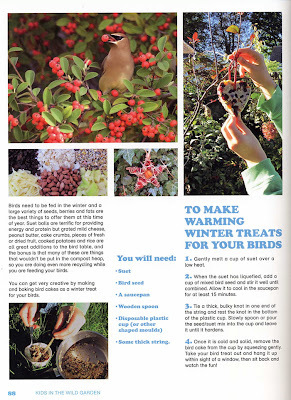 It's got an exciting chapter all on birds and on nesting boxes and how to encourage birds to nest in your garden without spending a fortune as well as how to make a bird feeder out of an old pine cone. There is also another part on making winter treats for the birds which given the cold winters we seem to be having is great - nothing like getting into practice in early! Imagine how wonderful it would be doing this and then to watch hungry visitors enjoying such a treat - especially come the autumn again - having said that we feed our birds here all year round and we've never had any complaints!! All this and much more in all a really super book! 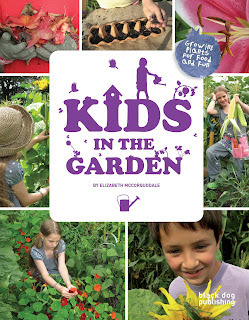 The "Kids in the Garden" book would make a lovely gift alongside "Kids in the Wild Garden" and whilst it also gives some additional but invaluable ideas for little garden projects on encouraging wildlife into the garden it's focus is in the main on growing a wide variety of really yummy fruit and vegetables which children can really get involved in doing themselves and once grown also provides them with some fabulous ideas on simple recipes too - what better idea to get children eating their five a day and more! There are so many interesting ideas in here it's hard to pick a favorite really, so I went for the Cucumber page! 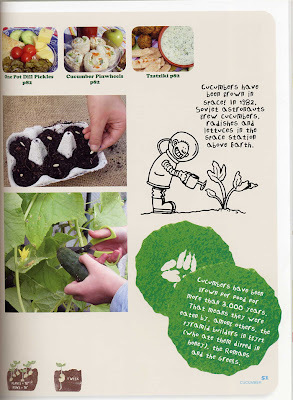 I loved the idea of using egg boxes to sow the seed in which can then be transplanted into the soil without disturbing the roots of each plant and how impressive would cucumber pinwheels be in a packed lunch taken to school -this would surely impress their friends! If you want to order these books please contact Jessica Atkins at Black Dog Publishing via email or by phoning +44 (0)207 713 5097 & don't forget to mention jardinmiranda for your 40% discount! 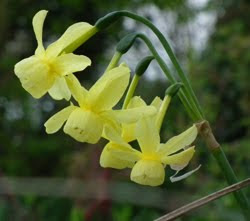 Enjoy... I know you won't be disappointed!